Testicular cancer is a relatively uncommon disease, but, for some unknown reason, the incident has been increasing over the last 50 years. 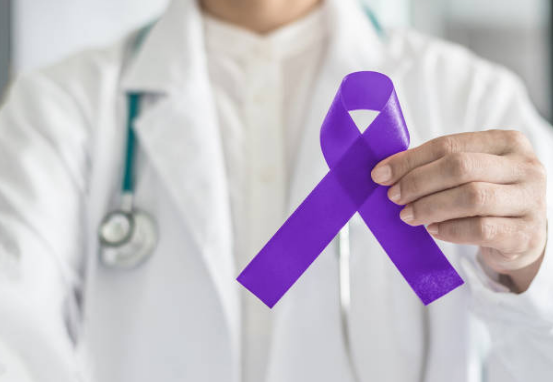 There are approximately six new cases of testicle cancer per 100,000 men in this country, which correlates with approximately 8,900 new cases per year. To help raise your awareness on your risk for developing Testicular Cancer, here are some facts and statistics. Most men with testicular cancer or between the age of 20 and 45. It is the most common solid cancer in men between the ages of 20 and 34. There is an increased risk of testicular cancer in men who were born with undescended testicles, even if they were surgically brought down when they were child. Genetics, may have a role in developing this disease, but the exact gene and mechanism is not very clear. In terms of racial predisposition Caucasian man develop testicular cancer much more frequently than African American or Hispanic men. There are many different types of testicular cancer and treatment depends upon the type in the stage of the disease. The fact that testicular cancer has become one of the most curable solid tumors has allowed scientists and oncologists to study this disease and use it to help develop new and better chemotherapeutic agents in the treatment of all types of cancer. With the development of tumor markers, better surgical techniques, new medications and chemotherapeutic agents, and better radiological tools, the five-year survival rate is over 95%. As with any other cancer, the lower the stage the better the prognosis. With this month being testicular cancer awareness month, all parents should explain to their sons how to examine their testicles and be vigilant for any changes that might occur and seem abnormal. There is plenty of information available for how a young adult should examine himself, and this should be encouraged at a young age. That will help find this disease had an earlier stage and help give the individual man the best prognosis possible. If you would like to speak to one of our expert urologists about testicular cancer, give us a call at 888-503-1842 to schedule an appointment today.